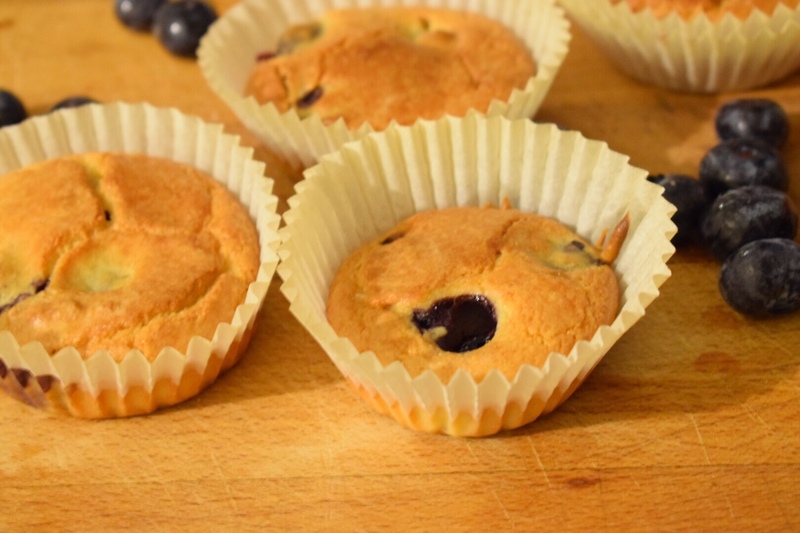 These low carb, gluten and sugar-free blueberry muffins are a quick and easy recipe that will satisfy your sweet tooth. 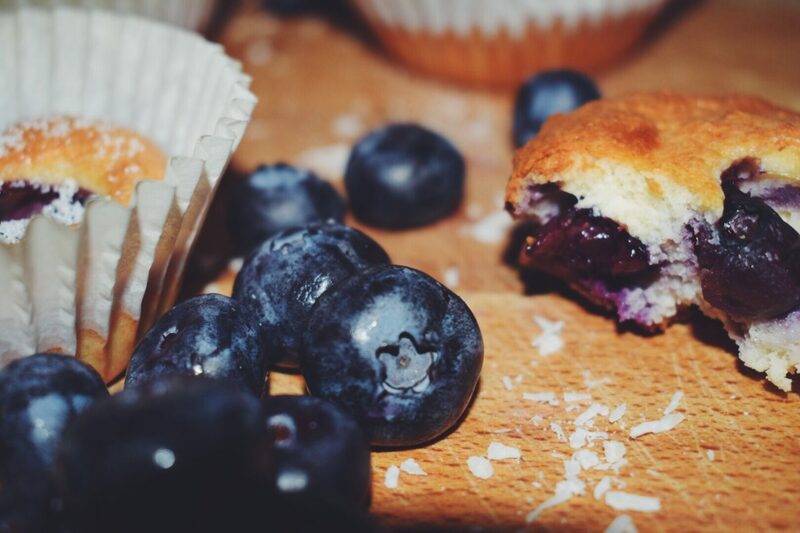 The blueberries add a nice sweet kick to the muffins and you can diy your own muffins by using your favourite berries fruits. 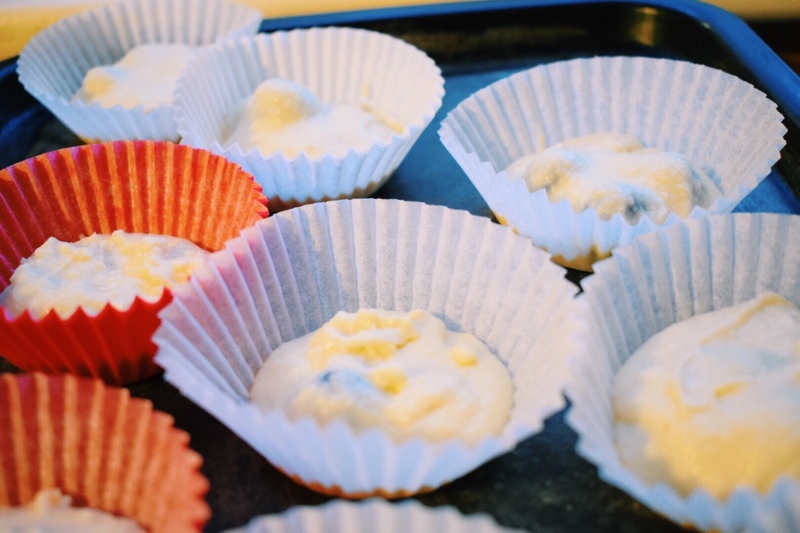 I also added a zesty touch by using my secret ingredient lemon juice. 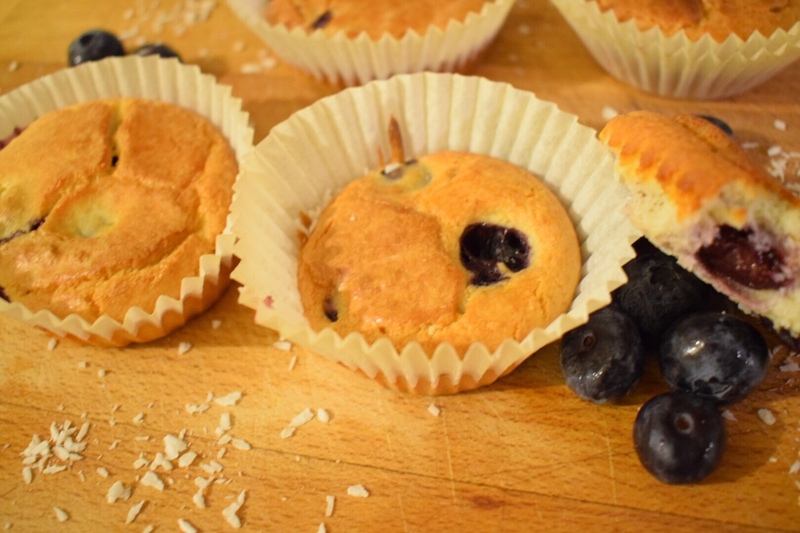 Combine the remaining ingredients (leave out the blueberries) and use a whisk or hand mixer to mix well. 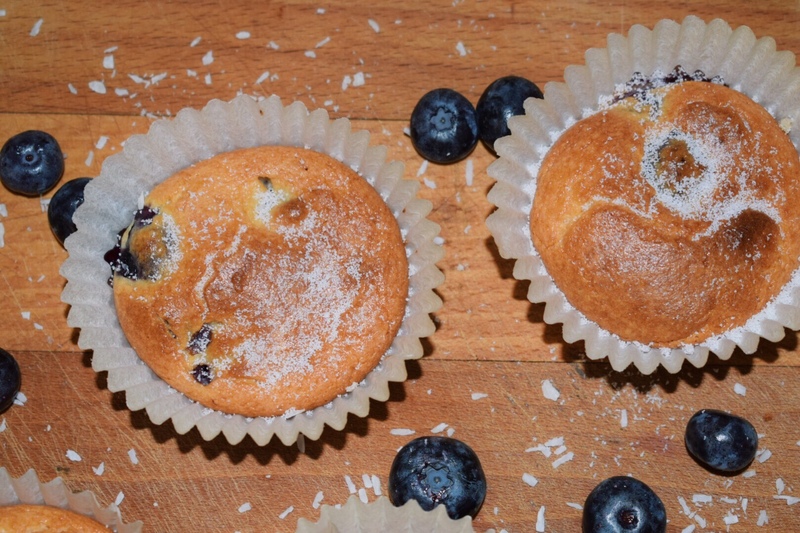 Gently fold in the blueberries and divide the mixture between 8 muffin cases. 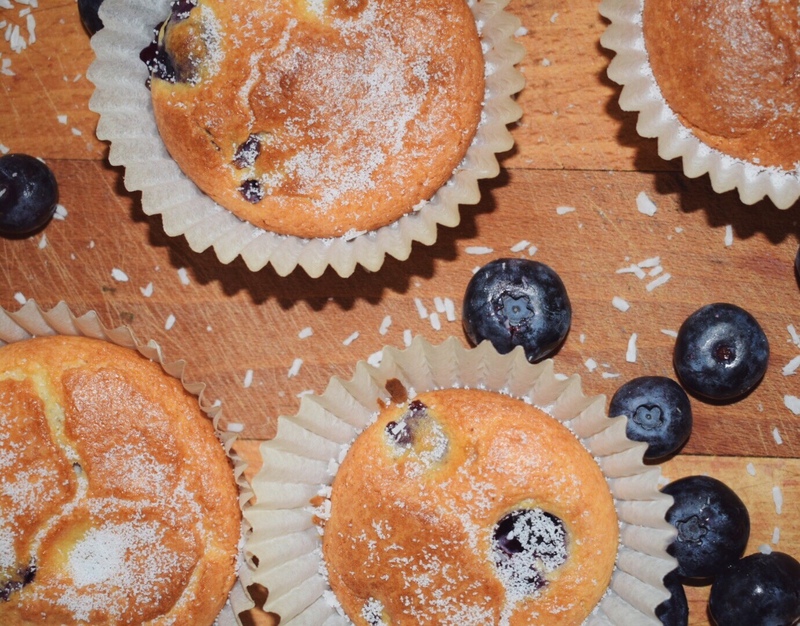 Allow to the blueberry muffins to cool down for about 10 mins and sprinkle some granular stevia on top (optional). Store in the fridge for up to week in a zip lock bag or air tight container. 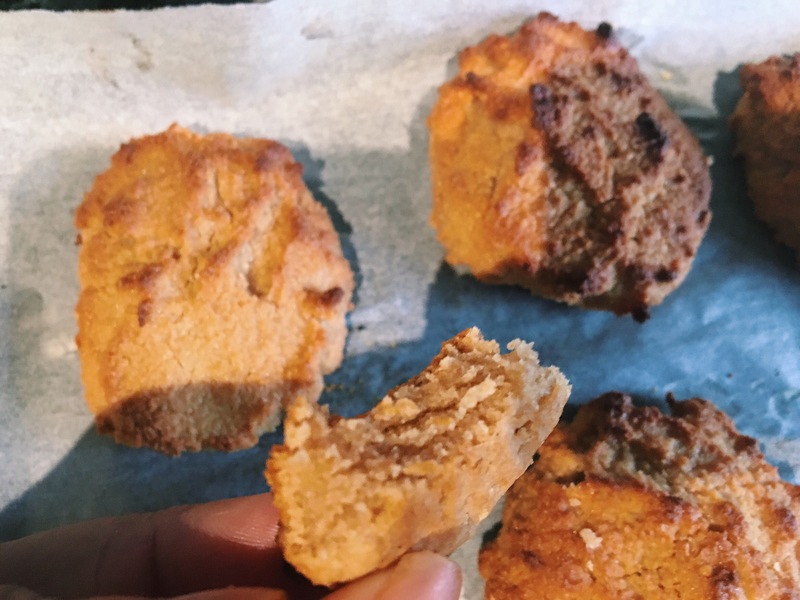 Best served cold (after putting in the fridge) with some greek yogurt. If you use my recipe, tag me on instagram (diywithjoy_) or twitter (DIYWITHJOY), as I would love to see your pictures. 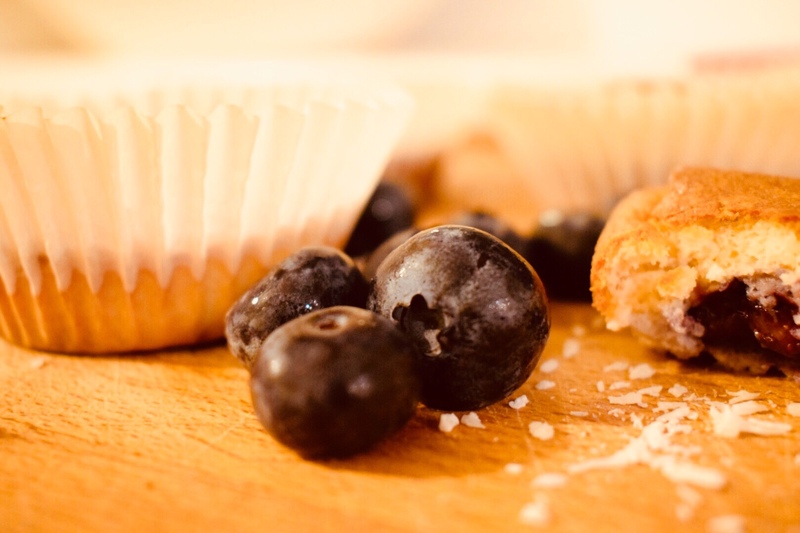 Stevia can be replaced with 1/4 cup sugar equivalent of low carb sweetener or honey. 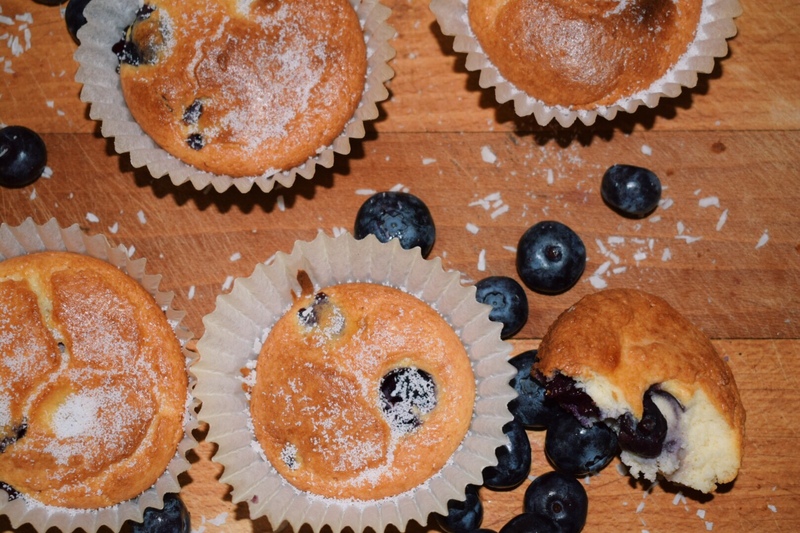 Other berries such as raspberries can be used in place of blueberries. 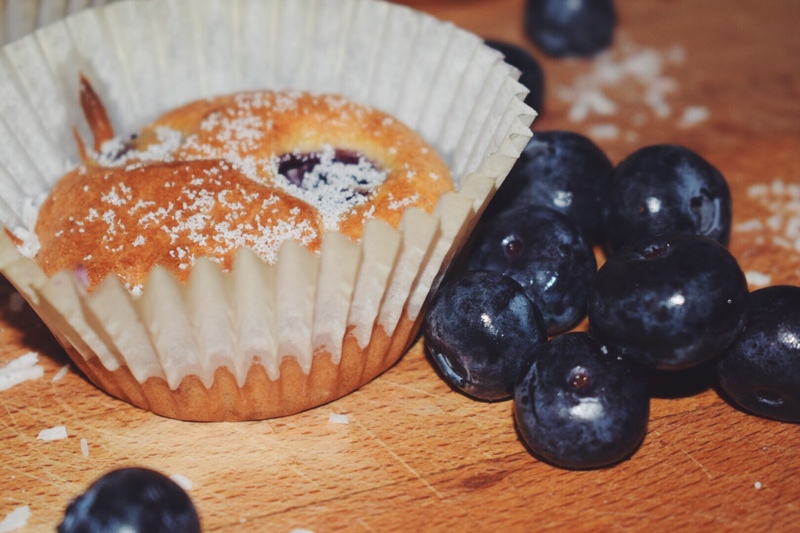 Nutritional Info (Per muffin): 130 Calories | 2.8 g Protein | 6.7 g Carbs | 9.7 g Fat * This may slightly vary depending on where you buy your ingredients from.